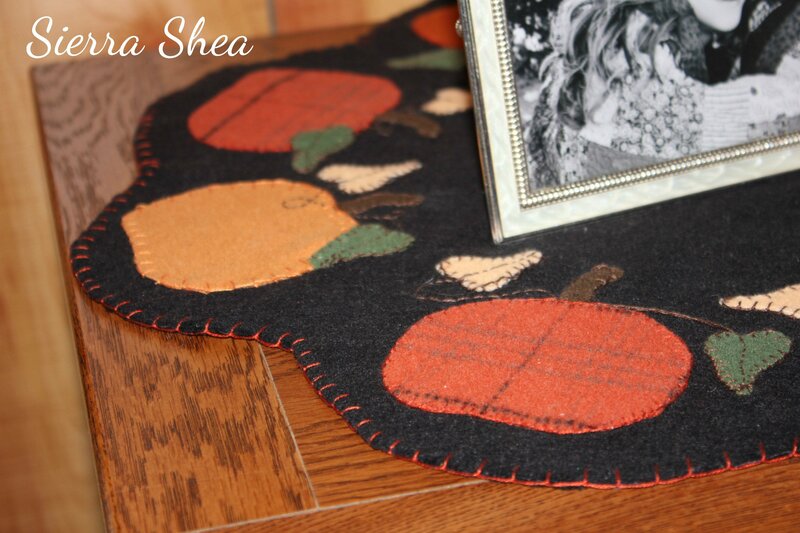 Fall Pumpkin Table Mat Applique Project – Finished! Last summer, I started this wool appliqué table mat. 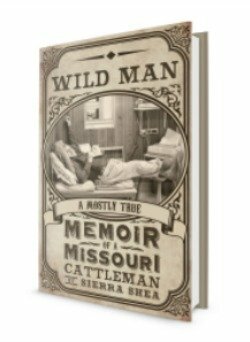 It didn’t get finished (or hardly even started) before fall of 2013. 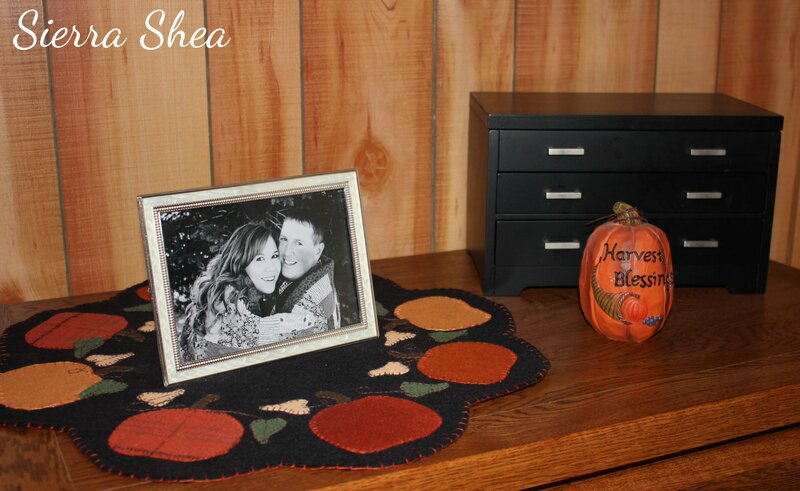 However, it did get done in time for decorating our house this fall! Hooray for finishing a UFO! This previous post includes links to a video instruction set on how to do wool appliqué. If you’re going to be a little slow, don’t fuse all your pieces down at the beginning. Six months later, they will be falling off. In the future, I’ll just fuse/iron a few pumpkins down at a time. Once I have them appliquéd, then I’ll iron on a few more. This was especially true for the little leaves, which had a tendency to fall off over time. Applique projects go much faster if you keep all the supplies together & right by the TV – work a little several nights a week during the news. Rather than picking it up once every three months. This seems like common sense, but it took me a while to get the hang of working just a few minutes at a time.